Equipment sale, rental, and repair & vehicle and truck mechanics. We proudly focus on quality, timeliness, transparency, respect, and safety. Located at 7, rue du Camp, in Fermont. 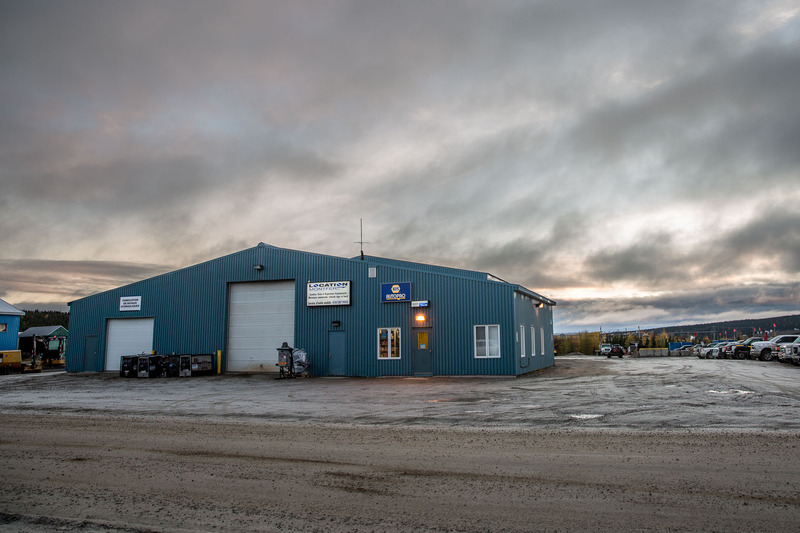 Our services extend to Fermont, Labrador City, Wabush, etc. We can take care of everything, from the mobilization of equipment to its maintenance.